Information Security is what we do. 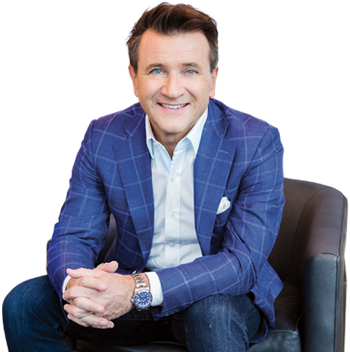 Dynamic IT entrepreneur Robert Herjavec founded Herjavec Group in 2003 to provide cybersecurity products and services to enterprise organizations. We have been recognized as one of the world’s most innovative cybersecurity operations leaders, and excel in complex, multi-technology environments. Our service expertise includes Security Advisory Services, PCI & GDPR Compliance Readiness, Professional Services, Identity & Access Management, Managed Security Services and Incident Response. Herjavec Group has offices and Security Operations Centers across the United States, United Kingdom and Canada. Identify where you are most vulnerable to cyber threats and attacks. Our compliance experts can prepare you for industry and national directives including GDPR. Gain visibility and control of user data and access permissions. We can support the assessment, design, deployment and management of your identity solution. We have expertise in enterprise solution architecture and installation, with a track record of success in complex, multi-technology environments. Our SOC 2 Type 2 certified practice supports proactive threat detection and security technology management, 24.7.365, on premise or in the cloud.